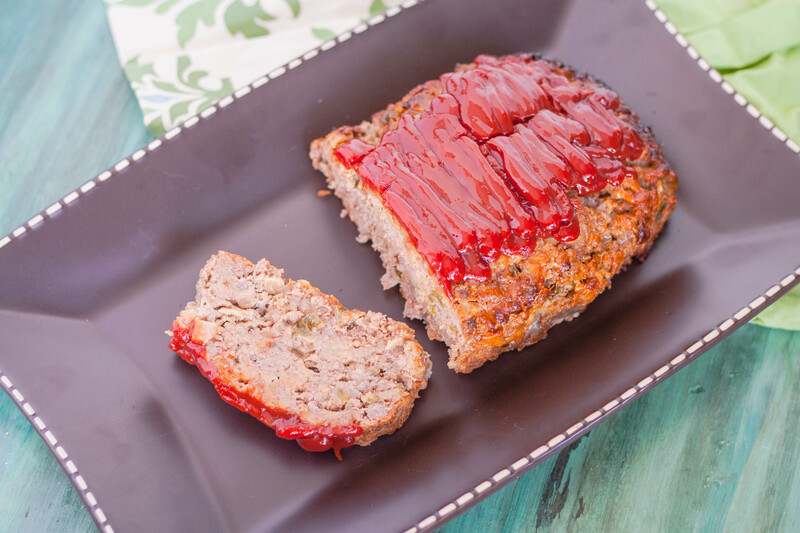 I remember my mom making this meatloaf recipe often when I was growing up. I wasn’t a huge fan of it when I was younger, but I acquired a taste for it and now I love it! 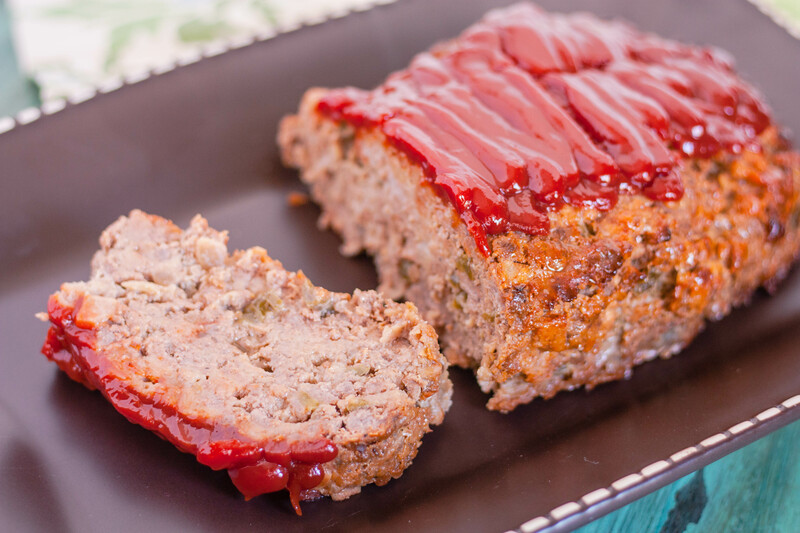 If we had any leftovers, the next day, my mom would make meatloaf sandwiches and that’s what I do now when I make it. I even think that it tastes better as a leftover because all of the flavors marry and stand out. The original recipe was from an Ann Lander’s column back in the 1980’s, and it’s another one of our family favorites. 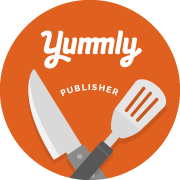 I like to serve this meatloaf with my Homestyle Mashed Potatoes! Put mixture into a standard size loaf pan. Generously cover the top with ketchup. Bake one hour at 350 degrees.